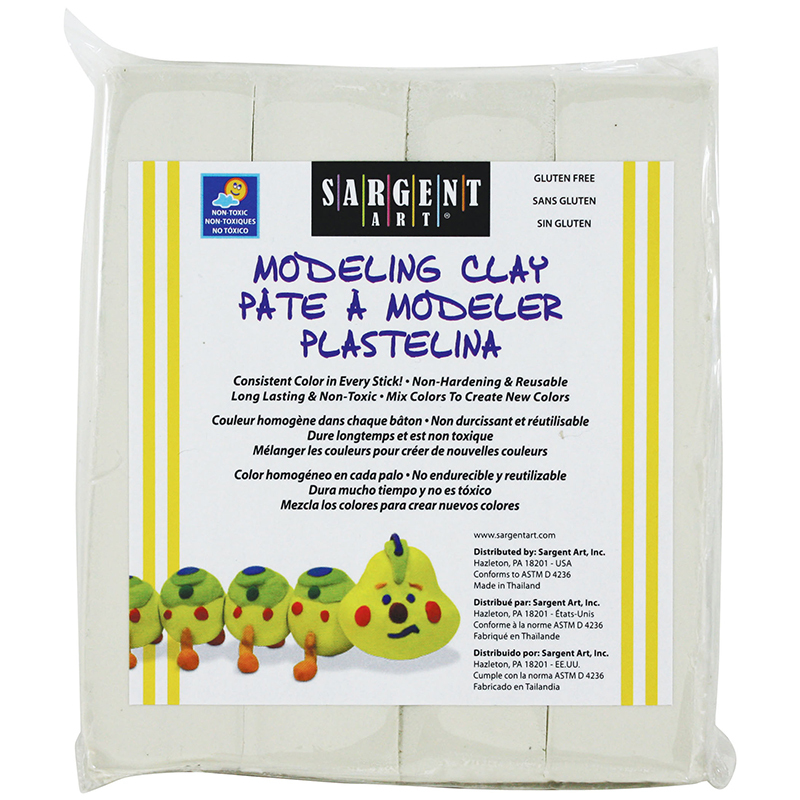 This smooth, non-hardening clay is ideal for freehand modeling, Claymation and realistic sculpting. Colors can be mixed and blended to create natural and neutral colors. 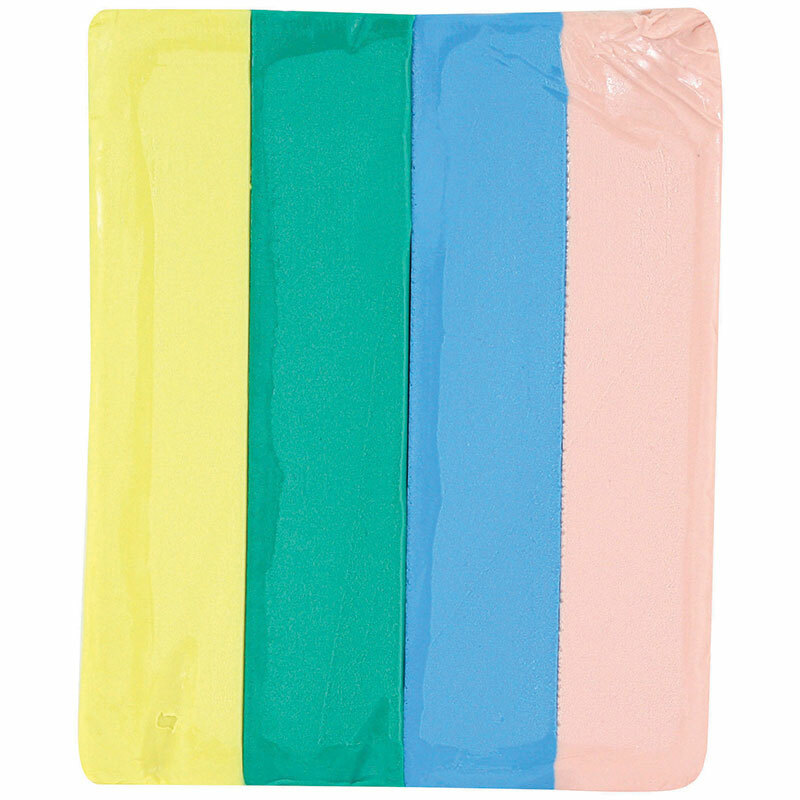 Pliable , Non-Toxic and reusable. 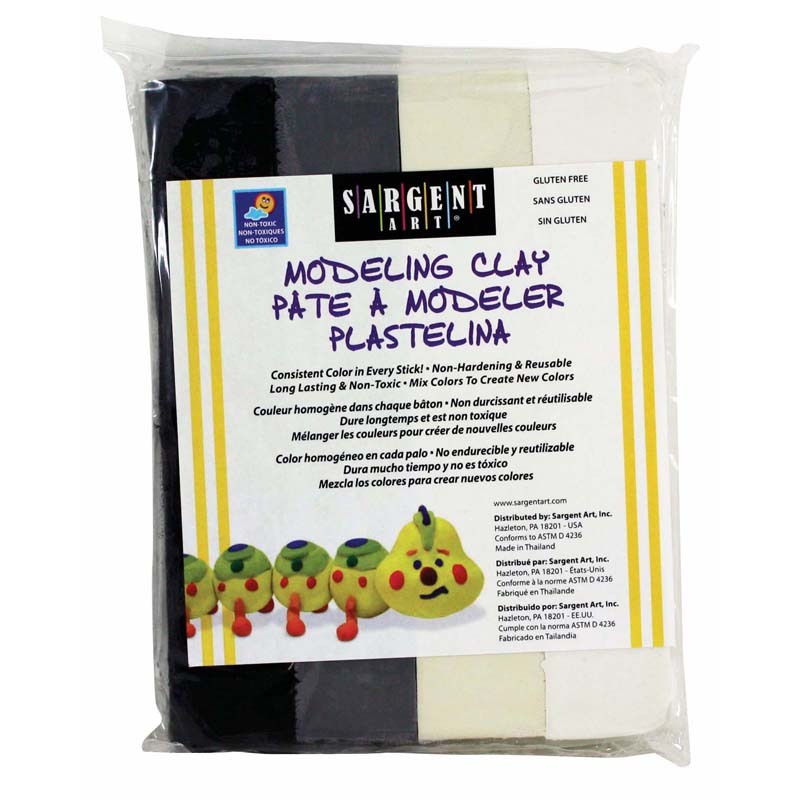 Clay is mineral based and never hardens or dries out. Color of my friends Assorted modeling clay. 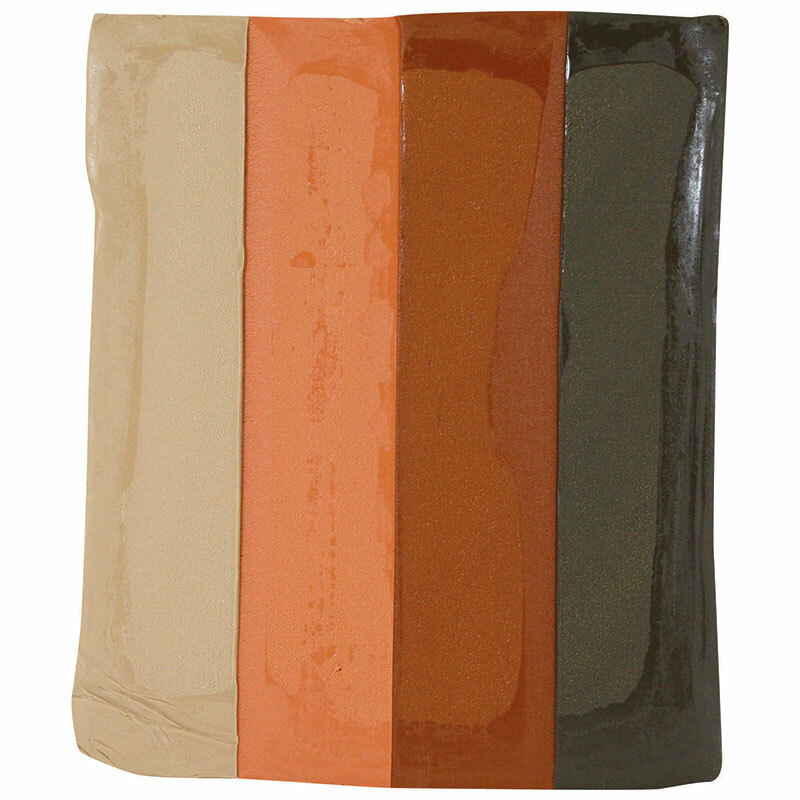 Each pack contains 1 lb of clay in 4 colors: light brown, peach, chocolate milk, and terra cotta. 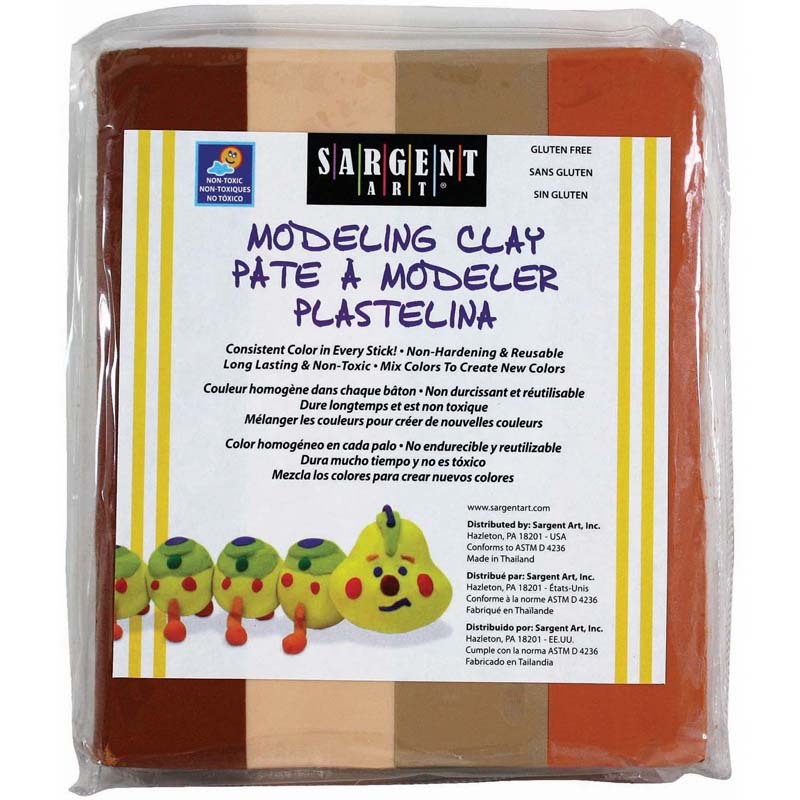 The Sargent Art Colors Of My Friendsmodeling Clay can be found in our Clay & Clay Tools product category within the Arts & Crafts.